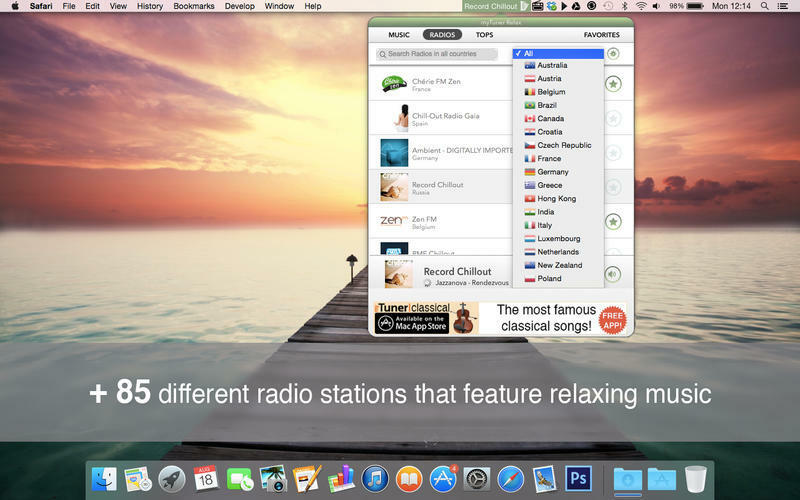 Is there a better alternative to myTuner Relax Pro? Is myTuner Relax Pro really the best app in Lifestyles category? 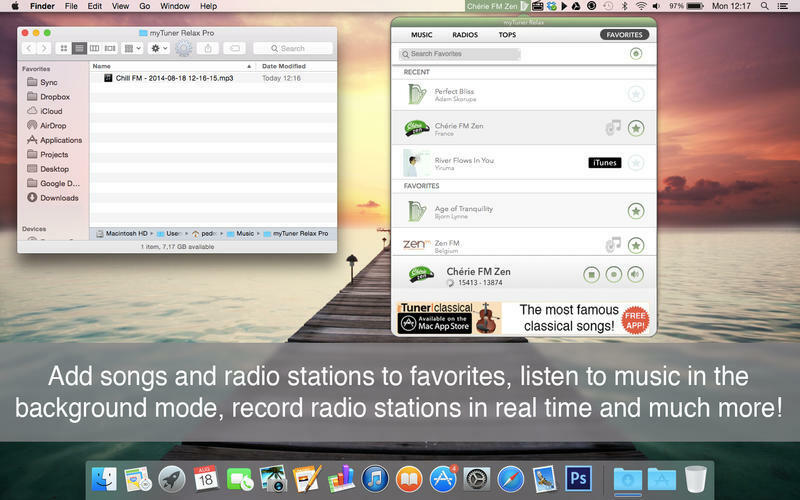 Will myTuner Relax Pro work good on macOS 10.13.4? 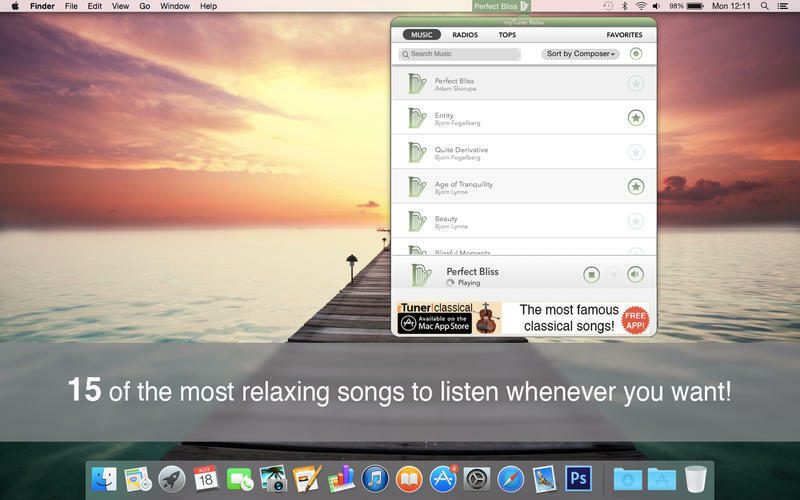 With this app it will be easy for you to be inspired by any of these relaxing songs while working and be at your best. Note: The demo version is currently at 1.0. The version available for purchase is 1.4.
myTuner Relax Pro needs a review. Be the first to review this app and get the discussion started! myTuner Relax Pro needs a rating. Be the first to rate this app and get the discussion started!